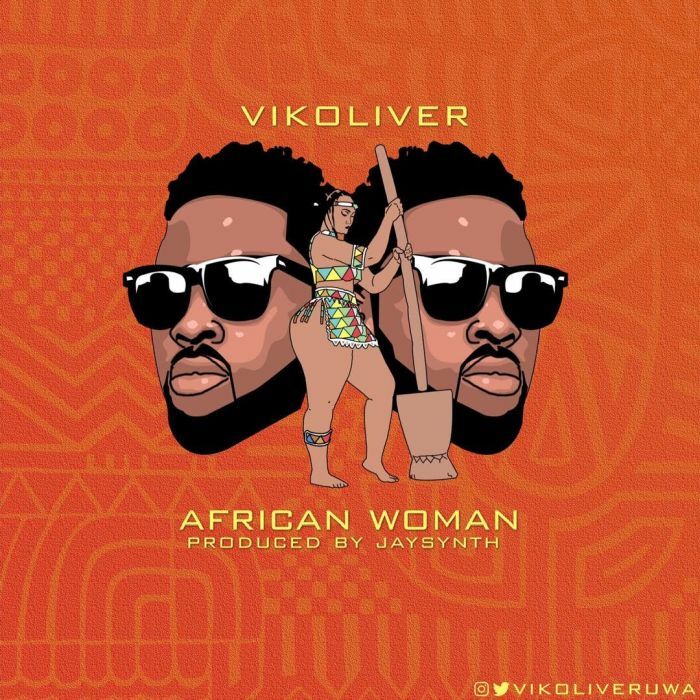 What's up people, Hope you are ready for this, Victor Uwayemwen Osazemwinde Popularly known as Vikoliver is back again with a new song titled "African Woman"
And this song is specially dedicated to all the African women out there globally and universally. The song was produce by Jaysynth and mix and mastered by MillaMix. 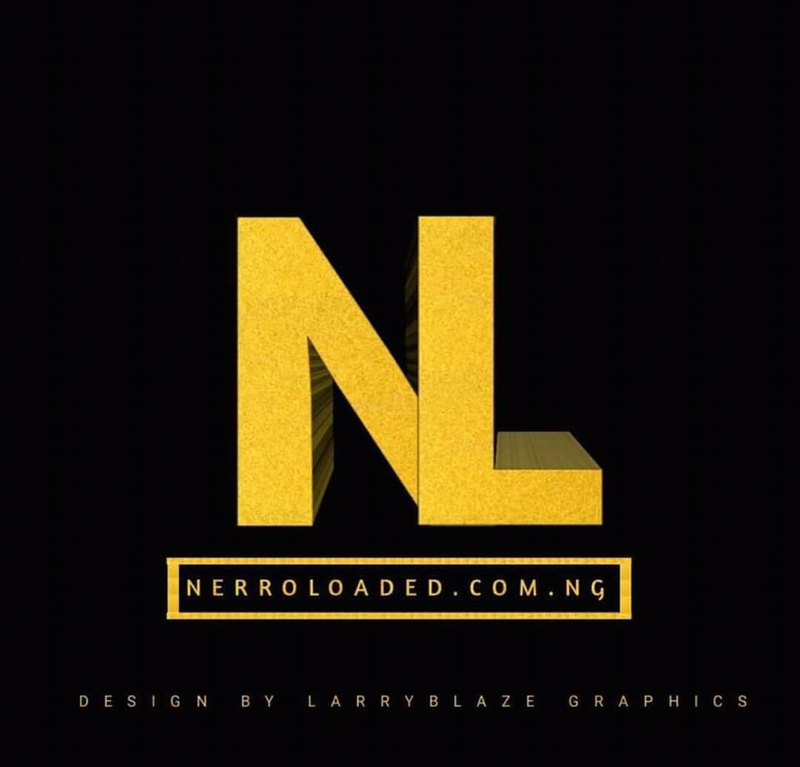 Download New Music Remember to always vibe alongside the latest trend, Your thoughts will do a lot good improving our site trend movement.